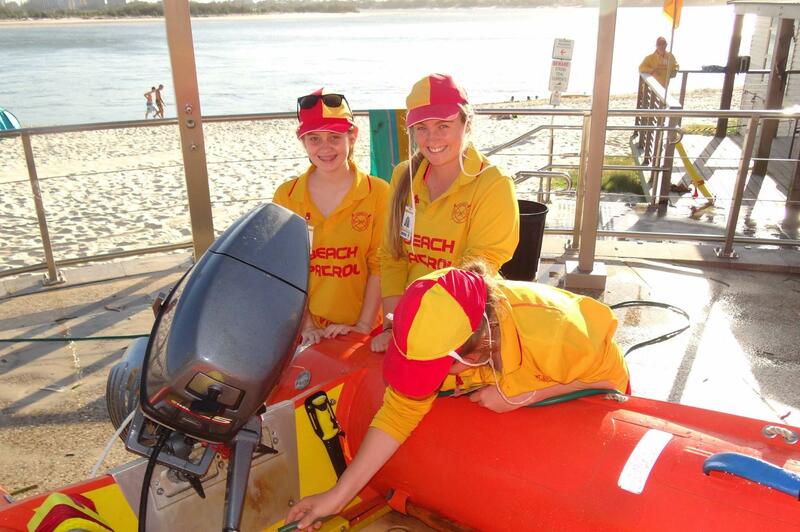 To purchase a new inflatable rescue boat for our Life Saving Club. Due to marine conditions, most of our rescues have to be powered rescues. Funds will be used to purchase a new inflatable rescue boat.